Soundtrack your Sunday afternoon with an enchanting concert presented by chamber musicians from the Australian Youth Orchestra. 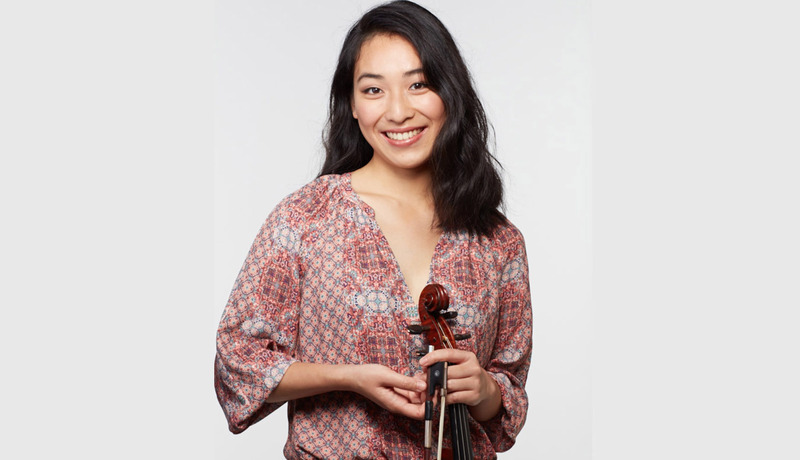 Stay cool in the amphitheatre as some of Australia’s most talented young musicians use their energy and enthusiasm to put a fresh, inspiring spin on classical and modern works for chamber ensemble. Chamber music was written to be heard up close, but MPavilion’s unique garden setting will allow for this intimate music to run wild in the landscape.